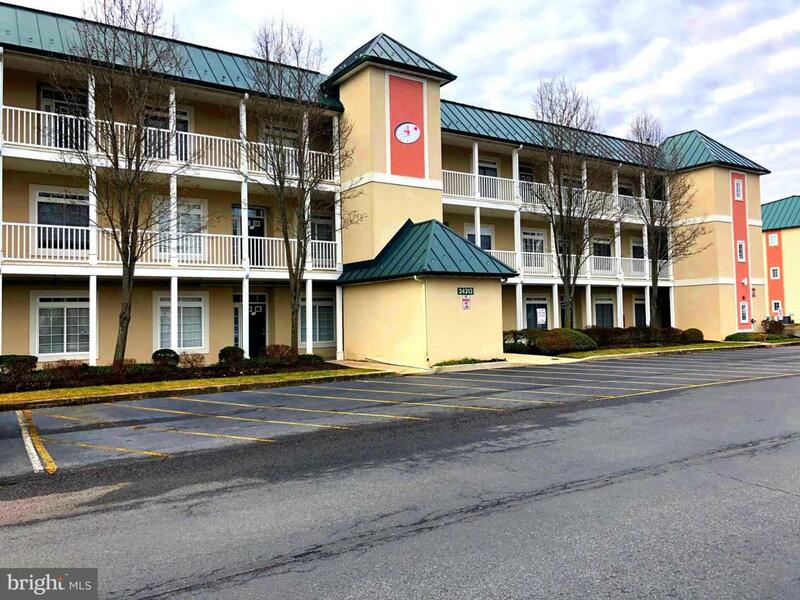 LOCATION...LOCATION...LOCATION...Enjoy being conveniently located between Lewes and Rehoboth Beaches in this 3 Bedroom, 2 bath condo! The community of Summerlyn offers elevators, sidewalks, community pool, and units over look a pond with fountains. Large open floor plan is great for entertaining. 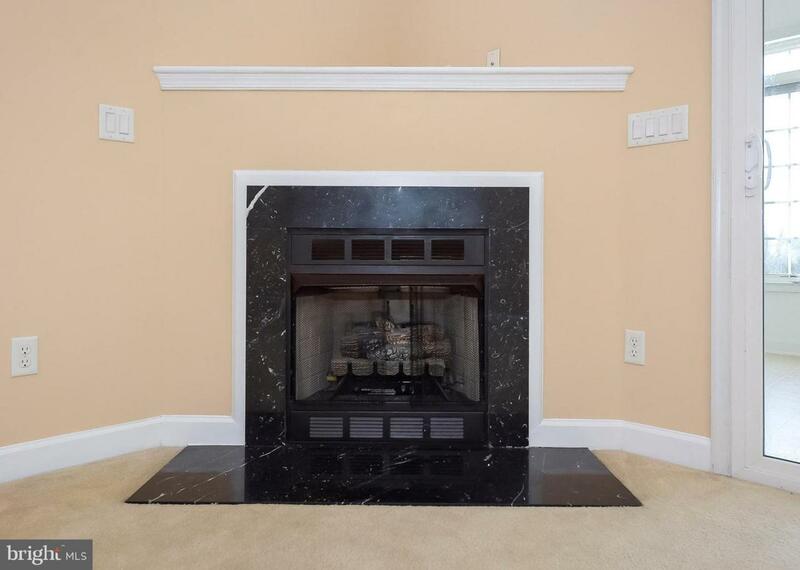 Enjoy the coziness and warmth of the fireplace that can be enjoyed from living room, dining room and kitchen. Master Bedroom, features private balcony, walk in closet and large master bath with stand-up shower. Wonderful sunroom off the living area offers great pond and fountain views. All this and more! 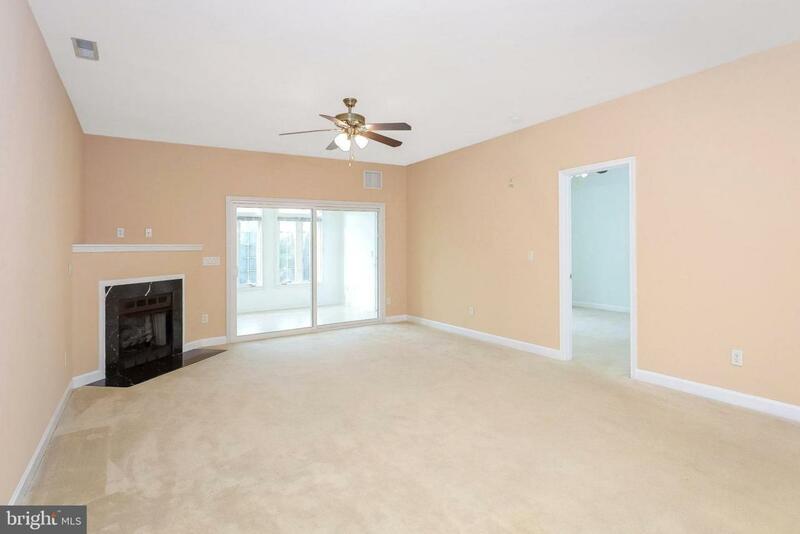 Close to shopping, dining, boardwalk and Cape Henlopen State Park.